The Future Fisherman Foundation and Project Fish recently completed a “Train the Trainers” seminar in conjunction with a Recreational Boating and Fishing Foundation grant in Kalamazoo, Michigan. 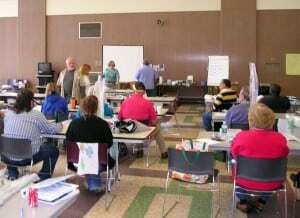 Forty-two future trainers from 5 different states converged on the Michigan State University campus extension in Kalamazoo for what proved to be a very interactive and hands-on demonstration lead by the Project Fish Coordinator, Mark Stephens and his staff. The group went through a variety of interactive exercises, all designed for the ultimate goal of getting kids involved with fishing. Activities centered on topics like ecology, stewardship, fish handling and care along with fishing skills and lure building during the two-day event. 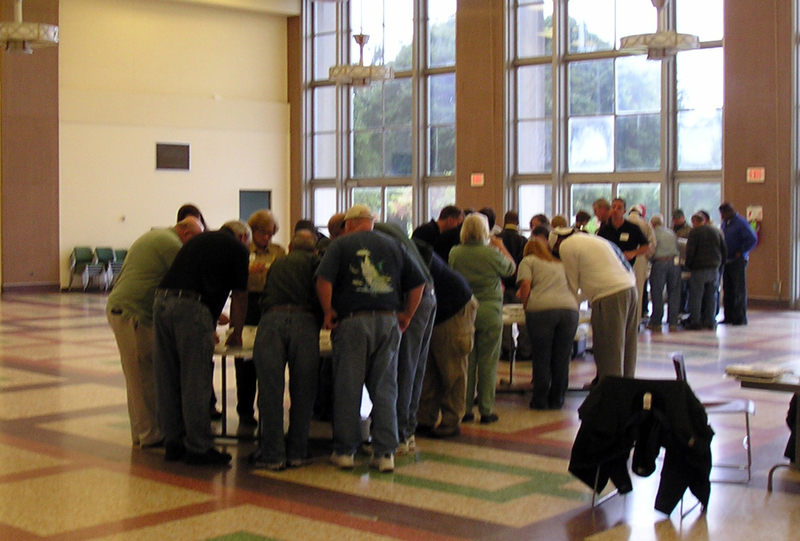 Event participants were issued a travel stipend to attend and are also eligible for a tackle package for completing a post-event survey, which was made possible through a grant which F3 received from the Recreational Boating and Fishing Foundation. The Great Lakes training seminar was the second in a series of events to be conducted by F3 with different groups across the country in an effort to expand the number of certified trainers who can teach effective methods and programs like Hooked on Fishing Not on Drugs (HOFNOD) across the country. For more information on upcoming seminars go to www.futurefisherman.org for future event details. Established in 1986, the Future Fisherman Foundation unites the sport fishing industry and a nationwide network of state outdoor educators, national conservation groups and youth organizations dedicated to introducing America’s youth to angling and the outdoors. These efforts help people of all ages have safe and enjoyable fishing experiences that foster conservation ethics. Visit www.futurefisherman.org.